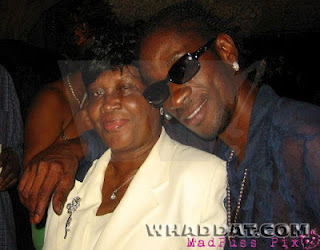 The news broke early Sunday February 26, 2012 that Dancehall icon Bounty Killer's mother had passed. 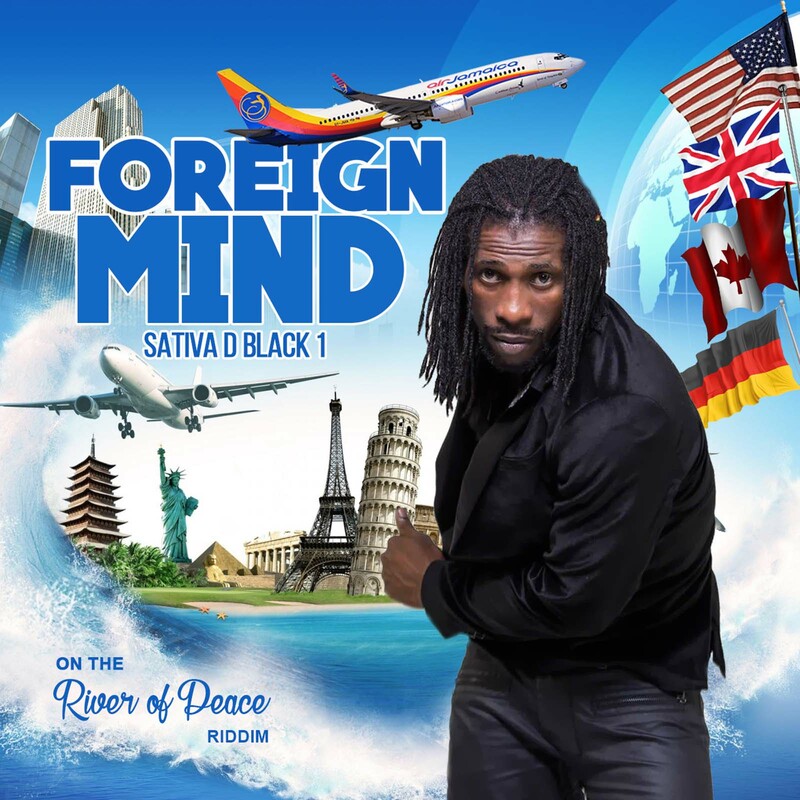 Not long there after a 'bb' (Blackberry) message went into circulation, it read "Add ur name and a 'heart' (sign of heart) to show respect n love for Miss Ivy....the woman who brings us 1 of the world greatest deejay (Bounty Killa), may ur soul R.I.P Condolences to the General and his family" the chain begun. 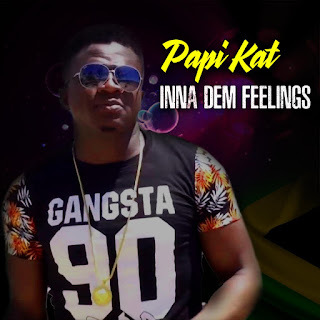 From Trapycal to lush, Sizzla, Ikaya, world boss, movado, darrio, vybrant, khago, kiprich, busy signal, elephant, beenie man, d'angel, Princessluscious, chineyk, captain barkey, garyexodus, redmon_predator, dejavu records, Empress, sharon, Natel, Roberta, Patexx, Sekkle Dung Wendy, RDX Renigade, Kalonji I-Strong Records, fyakin,gyptian, neil diamond edward, Fambo, Red Rat, Pascalle, Infinity, Mogus, Macka Diamond, Ommydangerous....depending on who it came from. Throughout his career, Bounty Killer unintentionally made Miss Ivy almost as popular as he is. The Reggae music industry and music fraternity came to know her from Bounty's utterances and constant references of his mom. 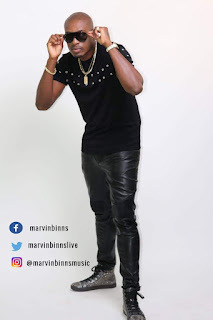 One get the impression without knowing either of them that though she allowed him to be who he wanted to be, Mama Ivy had the last word and played a significant roll in his life and career, the obvious reasons Bounty loved and respected her so. So it did not come as a surprise when the artistes and fans joined the 'bb chain' to show respect n love for Miss Ivy it also goes to show that the Blackberry is the leading smartphone in Jamaica and definately one of the fun things about having a smartphone don't you think? R.I.P Miss Ivy...condolences to Bounty Killer and Family.